Welcome to people who want to learn and grow. 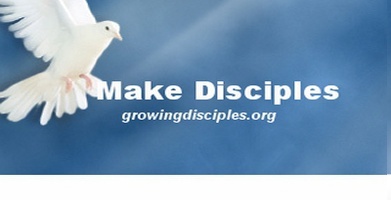 Growing Disciples website is here to encourage you to become the person God intended you to become. Becoming and growing as a disciple takes a lot of diligence and character building. 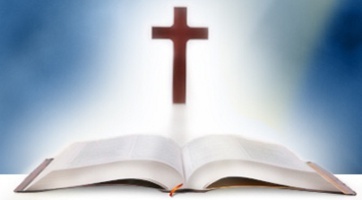 The following material is here to help you in your spiritual journey. I have created some discipleship material which is there to help you grow as a believer in Jesus Christ and to encourage you to reach out to help your family, friends and neighbours grow in their understanding of who Jesus is and how He loves us. Matthew 29:19 tells us that we are to "Go and make disciples of all peoples, baptizing them in in the name of the Father, Son, and Holy Spirit." That is what this website is about. The site is growing and new material and links will be added as I am able to develop it. Back in 1981 I researched LEADERSHIP IN CONTEXT AS APPLIED TO THE JAPAN MENNONITE BRETHREN Those were the days of typewriters with NO Computers! I just finished digitizing it into a PDF. It has an analysis of Biblical leadership and cultural models. My wife and I are creating Bible studies to help you grow in your love and understanding of the Bible. Lydia's Matthew Study is here.